While balancing on the fictional part, the author emphasis on real issues faced at both rural and urban world. “The Legend of Lakshmi Prasad’’, now don’t get me wrong when you read the book because it’s not entirely a ‘legendary’ story about Lakshmi alone but more on the journey of ArunachalamMuruganantham who is fondly known as “the sanitary man” inclusive with 2 other stories. 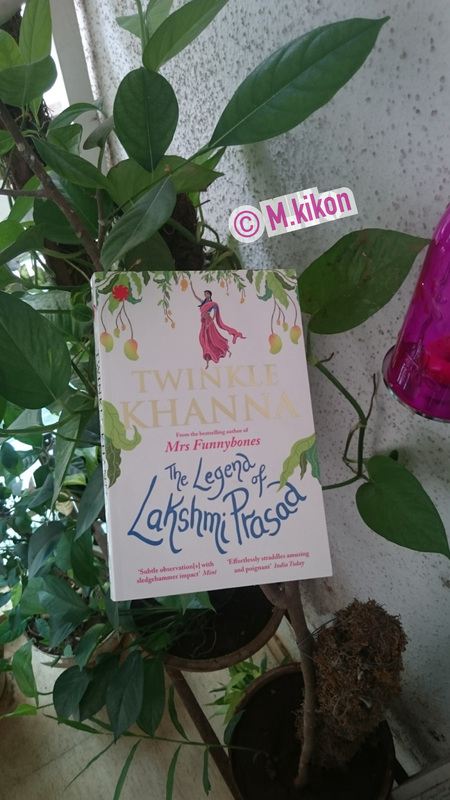 Summing up the book and each character with their definite story line, it is about Lakshmi Prasad, a strong young girl ready to transform her village with an innovative idea of planting a tree every time a girl child is born. Noni Appa, a sixty-eight years old woman looking for love to ward off loneliness. Arunachalam Muruganantham, a married man obsessed with sanitary pad and despite some embarrassing situation, at the turmoil of his marriage he successfully invented a low cost sanitary pad machine. Elisa, a young woman carefully plans her fifth wedding keeping a check on the weather. These 4 different stories all connect with a similar format of fighting the rights for woman; keeping a check on hygiene during periods which is considered as a taboo/disease and an outlook towards feminism with clear understanding of mixed emotions and situation faced by woman. The book is a combination of social satire, witty responses, and intense character that offer you a wider picture towards society as a whole. As always I am impressed by her writings. 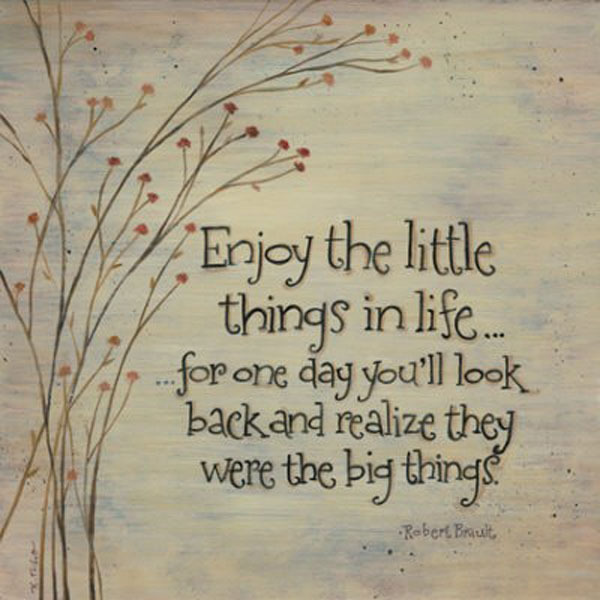 Like her first book, it kept me engrossed till the last page. And while some may talk about her feminist overview, I have a different outlook after reading the book .i.e. it is okay for a man to try wearing a sanitary pad if the cause is to make a change, that the birth of a girl child can bring a huge differences if you celebrate it by planting one tree every time a ‘Lakshmi’ is born, that you can still fall in love no matter what age you are… because Love has no age and finally if you think you can find the love of your life by marrying multiple time, go ahead.. Keep trying.